The revenue of state-owned port company Port of Tallinn amounted to €99.1 million from January to September, this being an increase of 29 percent over the same period last year. 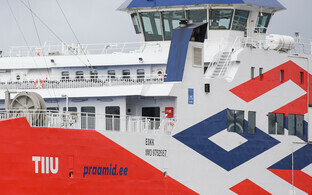 Freight handled by Port of Tallinn during the period amounted to 14.3 million tons, and passengers numbered 8.2 million. 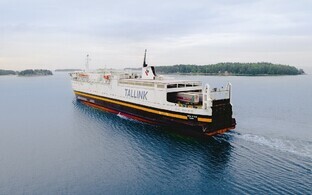 The increase in revenue was mainly a result of the addition of ferry services to Estonia’s large western islands as a new line of business for the company. 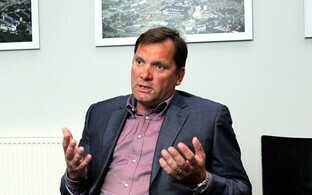 The operating profit in the nine-month period grew by 1 percent to €39.7 million. 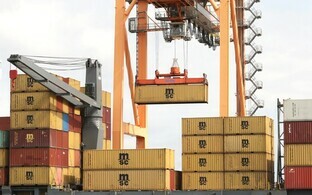 Freight flows amounting to 14.3 million tons were 9 percent smaller than in the same period a year ago. The reduction was a result of smaller amounts of liquid cargoes handled, whereas the volumes of all other categories of freight grew. The number of passengers increased by 4 percent to 8.2 million. The biggest increases were registered in the number of cruise ship passengers and in passengers on the Tallinn-Helsinki route. 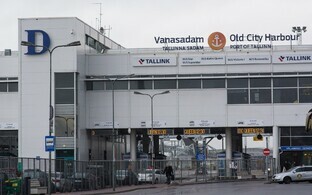 In subsidized ferry services between the mainland and the country’s largest islands, Port of Tallinn subsidiary TS Laevad carried 1.8 million passengers and approximately 750,000 vehicles. 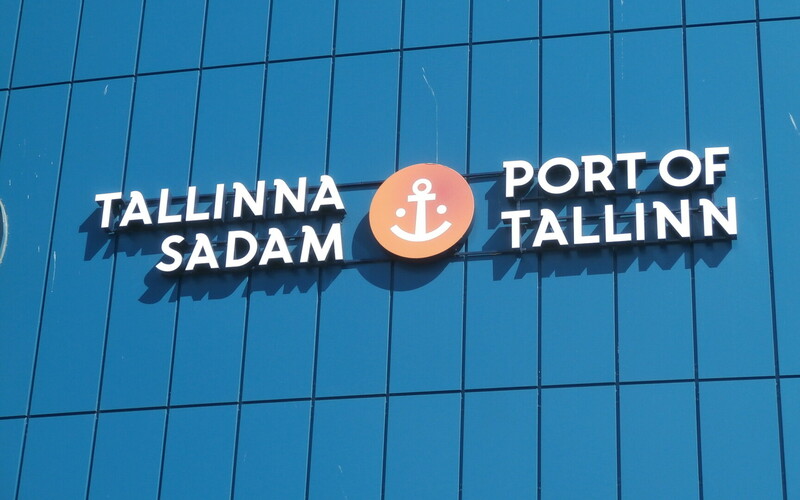 The Port of Tallinn group (AS Tallinna Sadam) is made up of the parent company of the same name as well as subsidiaries TS Energia, TS Shipping and TS Laevad.